Cockroaches are universally, one of the most loathed pests. Urban areas, especially with concentrated populations, are perfect breeding grounds thanks to the proliferation of food sources for roaches. Cockroaches are associated with filth and decay and not something you would want to encounter in a commercial establishment like a hotel or restaurant. This means that it’s imperative that any infestations are nipped in the bud in order to avoid the loss of customers, and the resulting loss of revenue. Cockroach revulsion is less equally applicable in our homes. The blanket fumigation tactic of the past proved not only dangerous, but had dire environmental ramifications too. Today, cockroach control has moved away from over-enthusiastic spray treatments and now entails an integrated approach that’s far less harmful to both humans and the environment. There’s an increased focus on prevention, which starts with educating the public about the best way to go about cockroach control – in homes or commercial establishments. Despite the best efforts of home owners or property managers, infestations can still develop. Then and only then only is extermination advised. Effective cockroach control relies on arming yourself with knowledge. In order to rid your home turf or establishment of roaches, you’ll need to know a little bit about them first. As they say, prevention is better than cure, and as far as roaches go, this couldn’t be truer.  Proper sanitation, good housekeeping and effective water management all play a pivotal role in the prevention of infestations. 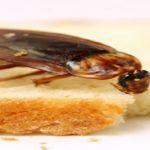 Many people are not aware that water, like a leaking tap or blocked drain, is just as attractive to cockroaches as food is. Besides ensuring that there is no exposed edible waste lying around the premises, it’s crucial to make sure that there is not any water sources attracting these hardy pests. If you suspect that you might have an infestation, it’s advisable to contact a professional pest control company who’re skilled in cockroach control. Unfortunately, cockroaches are wily creatures. After all, they’re said to be able to survive an atomic bomb, which means that infestations can occur even if you’re conscientious about cleanliness. 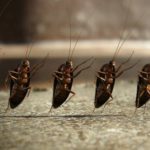 The first and most important step in effective cockroach control is to hire a team of pest control specialists who’ll conduct a thorough inspection of your premises. This is done in order to identify the harborage (feeding) and breeding sites. Cockroaches breed and nest in one place, and then travel to and from their chosen food and water sources. 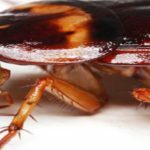 Companies like The Pest Control Specialists use the most environmentally friendly substances that are just as effective for cockroach control as their poisonous equivalents. Since cockroaches make their home in the same place that humans and animals inhabit, it’s of paramount importance that the safest treatments are used in order to protect all other residents.